Due to the lack of dedicated telephoto lenses for Leica’s S medium format system, this gentleman made his own R->S adapter to use R-mount telephoto lenses on his Leica S2. Apparently, the image circle of these lenses is large enough to cover the whole S2 sensor. 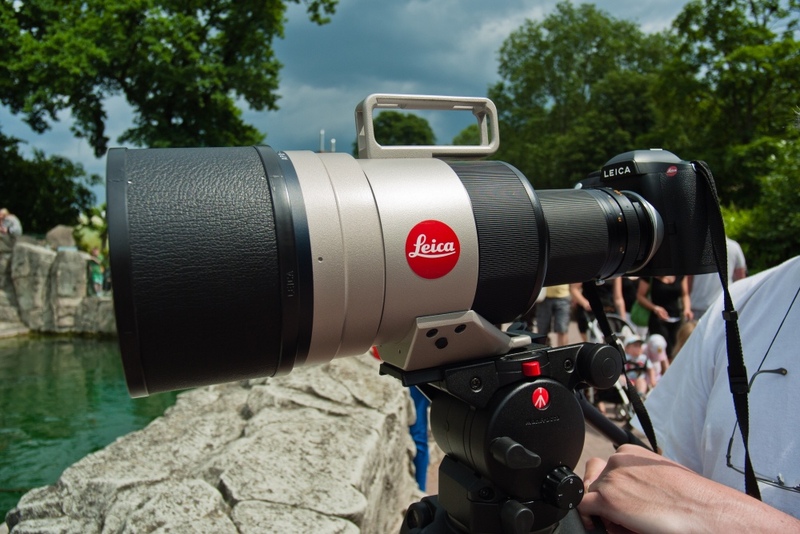 Allegedly, he already contacted Leica about the adapter, as he definitely sees a market for adapting R-mount lenses to the S2. Very awesome! He was taking pictures of penguins with this combo, btw. Japanese optics manufacturer MS Optical has been renowned for quite some time for their conversions of all kinds of lenses from and to all kinds of different mounts. A while ago, they created the smallest ever 35mm lens for Leica M-mount, the MS Optical Super Triplet Perar 35mm f/3.5, a lens which was instantaneously recognized for its optical qualities. After the original version of the 35mm Perar had sold out, MS Optical introduced version II with slight modifications. This lens is recognized as one of the best 35mm lenses for Leica M-mount ever. Meanwhile, it seems the lens’ creator Miyazaki-san has been busy working on new designs. As rangefinderforum.com-member jonmanjiro reports, MS Optical have just finished development of another minute M-mount lens, one even smaller then the previous. The new lens is a 28mm f/4 lens and shares the designation “Super Triplet Perar” with its predecessor. And just like its 35/3.5 sibling, it sports a modern three-element “Cooke-Triplet” design that is highly corrected for ultimate performance on digital M-mount cameras. An interesting feature of the lens is that its aperture blades are position in front of the front lens element. Since this would effectively expose them to outside influences, I am very curious to hear from the first actual users of the lens if this will eventually pose a problem. The reason behind this is that this way the optical formula could be further perfected, since there had no space to be left for the aperture between the lens elements. According to the thread on rff, the new lens will be available shortly via Japan Camera Hunter. Since MS Optical products have previously been sold via Japan Exposures, I believe the lens will also be available there soon. 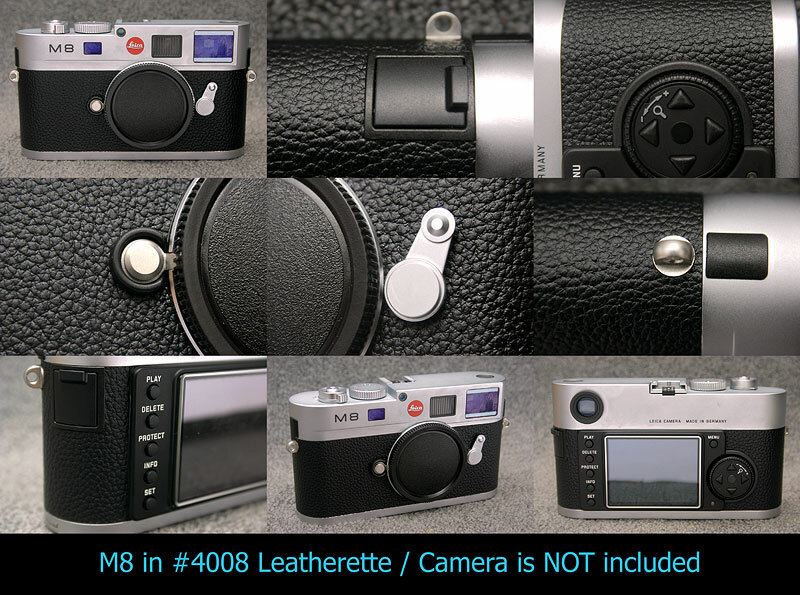 UPDATE: More info on the lens and on how to order it is now available at Japan Camera Hunter.